1. 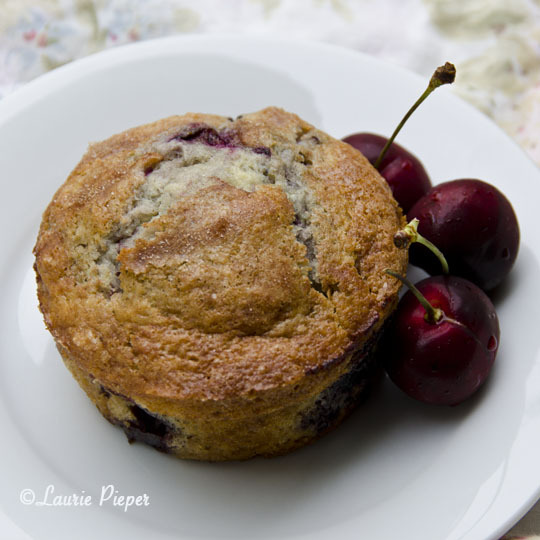 Preheat oven to 400 degrees F. Line a 12-cup muffin pan with papers or foils. 2. 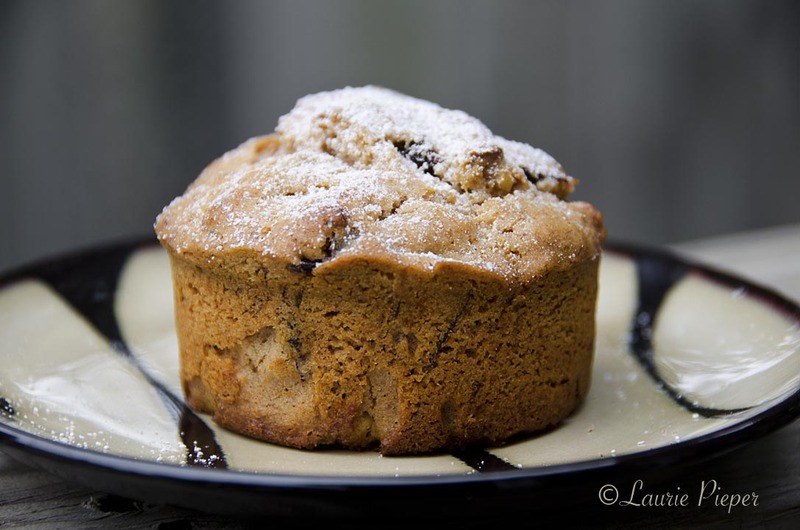 In a large bowl, whisk together flour, sugar, baking powder and cinnamon. Set aside. 3. In a medium bowl, whisk together yogurt, butter, 1/2 c. honey, and eggs. Add wet ingredients to dry ingredients and then stir with a mixing spoon until no dry spots appear. Fold in raisins and walnuts. 5. Bake for 20 – 23 minutes or until firm to the touch. Remove muffins from the oven and immediately glaze each with about 1/2 t. of honey, spreading honey with the back of a spoon. Let cool for at least 10 minutes before serving. 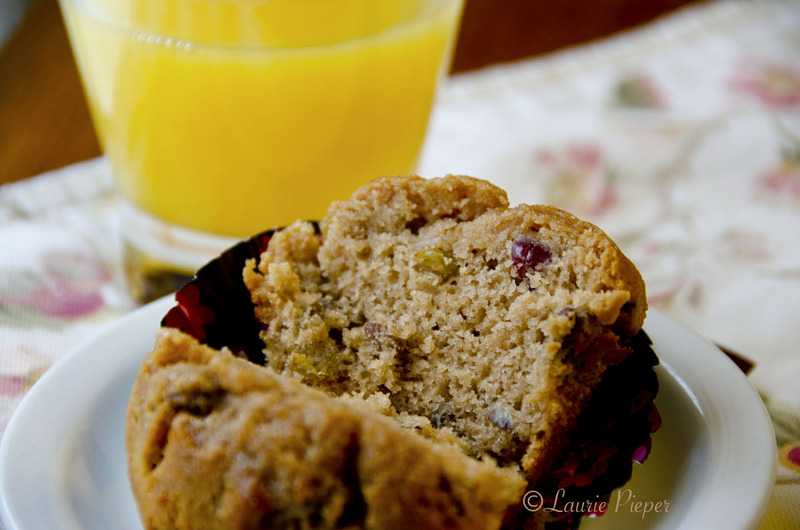 Muffins are best served warm with a bit of butter or jam. Enjoy! (2) In a large bowl, whisk together flour, sugar and baking powder. In a medium bowl, whisk together butter, buttermilk, eggs and orange extract. Stir buttermilk mixture into dry ingredients. Fold in strawberries. 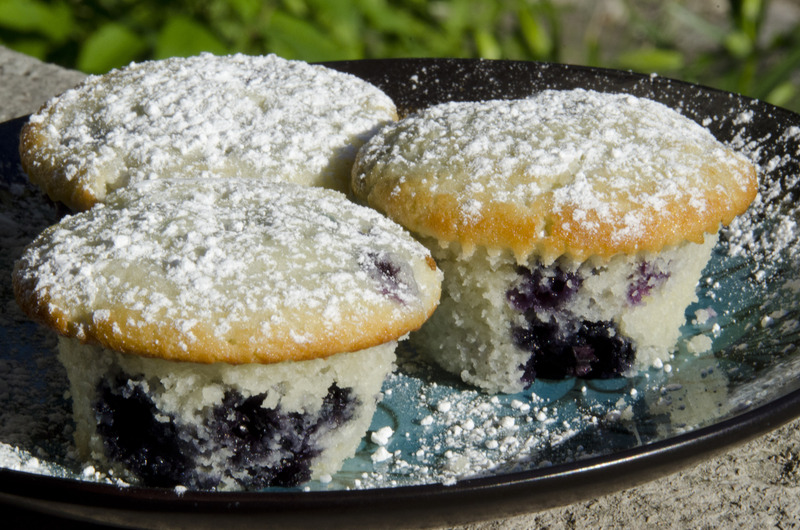 (4) Place muffin pans or baking sheets on wire racks until muffins are cool enough to serve – about 10 minutes. 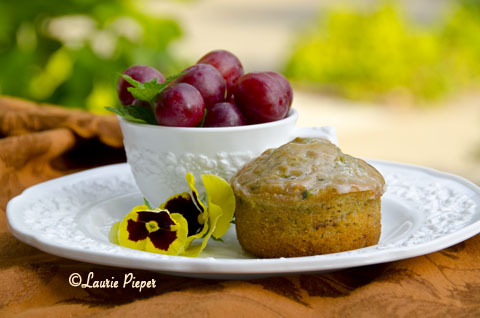 (1) Preheat oven to 400 degrees F. Line muffin pans with muffin cups (using a foil cup inside a paper cup) or place muffin cups (using a foil cup inside a paper cup) on a large baking tray. (2) In a large bowl, whisk together rice flour, sugar and baking powder. In a medium bowl, whisk together butter, buttermilk and eggs. Stir buttermilk mixture into dry ingredients. Fold in blueberries. 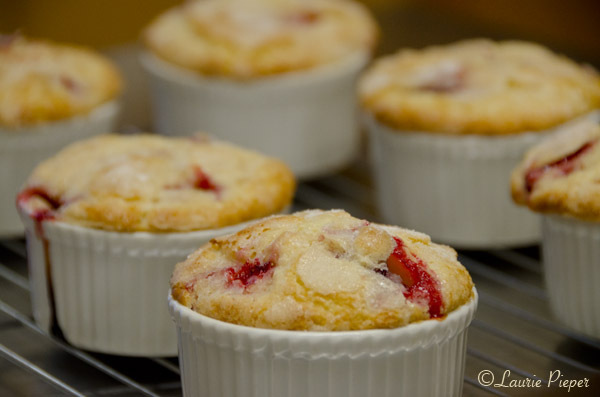 (3) Scoop batter into muffin cups. 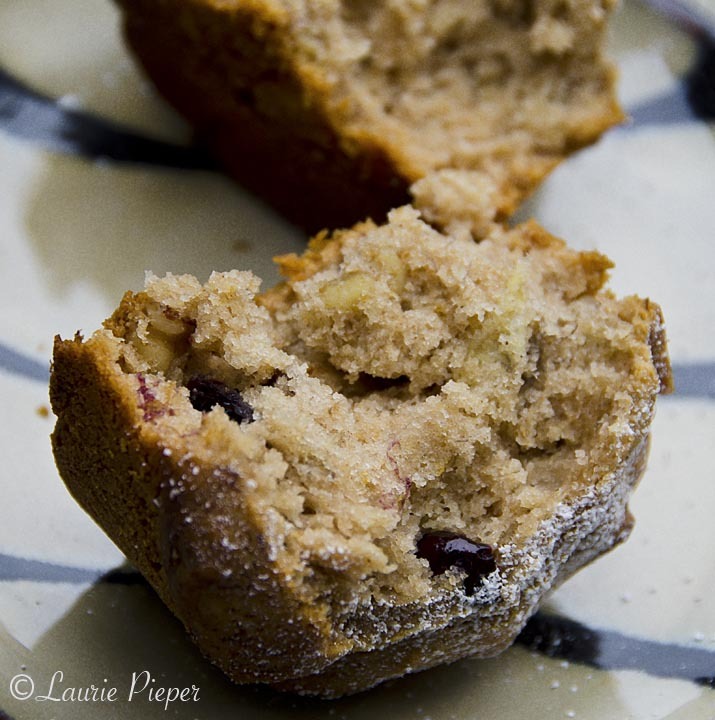 Bake for about 20 minutes or until muffins are firm to the touch and lightly golden brown around the edges. 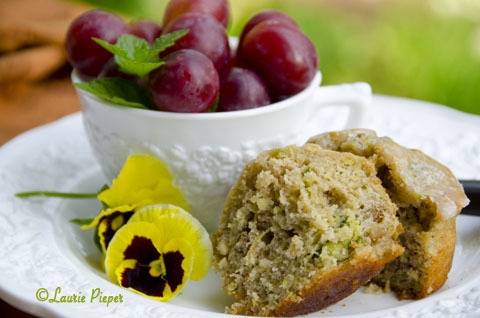 (4) Place muffin pans or baking sheet on wire racks until muffins are cool enough to serve – about 10 minutes. Sprinkle with confectioner’s sugar before serving. 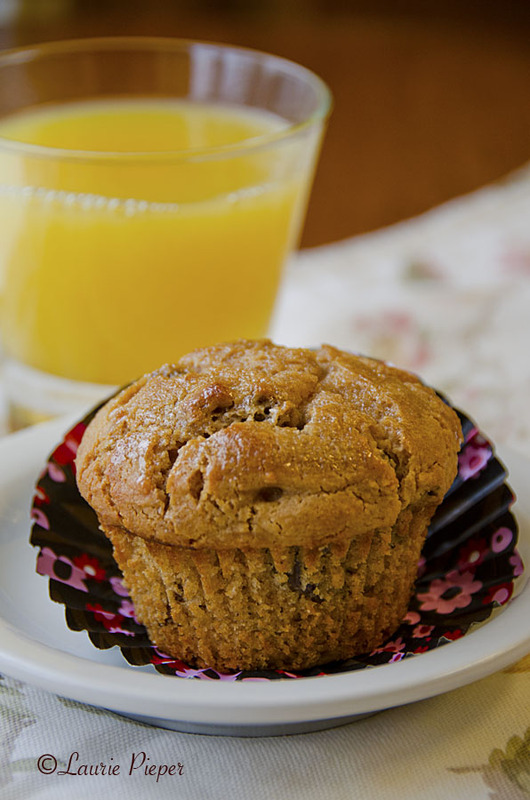 Individually wrap any leftover muffins in plastic wrap and freeze.